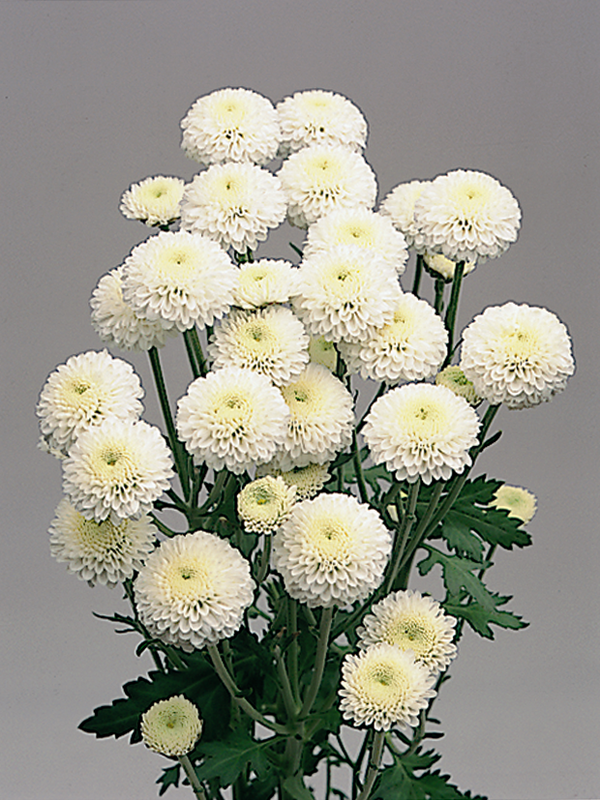 Often associated with innocence, humility, and reverence, white flowers evoke simple beauty. Fresh floral arrangements dominated by white blossoms conveys modesty and elegance. White itself is a symbol of peace and purity. If you ask what is the meaning of white color, you will get the answer that it is a token of purity, humility, innocence and silence. It represents the heavenly, pious and sincere feelings.